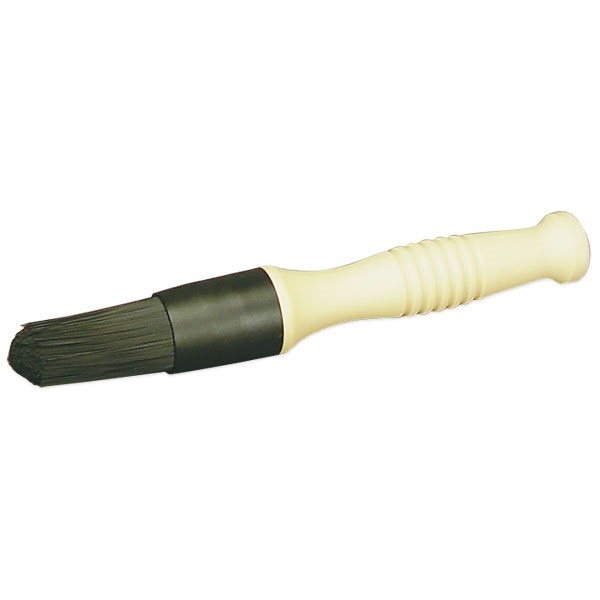 Ergonomic handle design and 1-3/8" diameter semi-stiff bristles for fast cleaning action. Makes cleaning parts fast and easy! Made in USA.